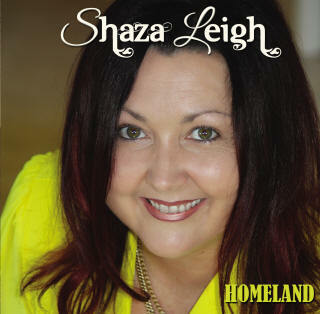 Shaza Leigh is one of the best singer/songwriters in Australia. Her music is refreshingly different with blended influences from varying genres of music. She is proficient at delivering all styles of music from contemporary ballads to bush ballads, gospel to country rock and everything in between. Shaza has been described as the most unique female voice and most recognisable voice on country radio in Australia, setting her apart from the massive crop of female artists and winning her a string of awards including 3 Gold Medallion Media Awards for 'National Female Artist of the Year on Radio'. 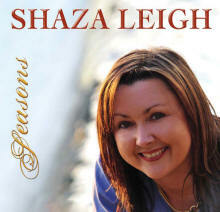 You will not be disappointed adding multi-award winning artist, Shaza Leigh to your music collection.